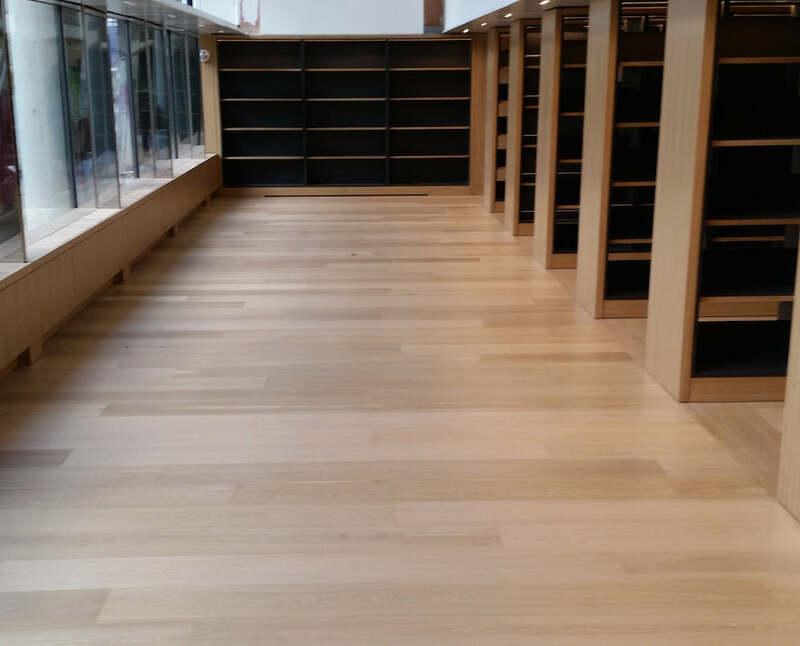 The Solid Wood Flooring Company worked with Coffey Architects to help create the engineered wooden floor to their specification for the Science Museum in London, that can been seen below. Coffey Architects have often been voted the young Architects of the year and information can be taken from their website - coffeyarchitects.com - of the prestigious projects we have worked on with them, including this project at the Science Museum in London. 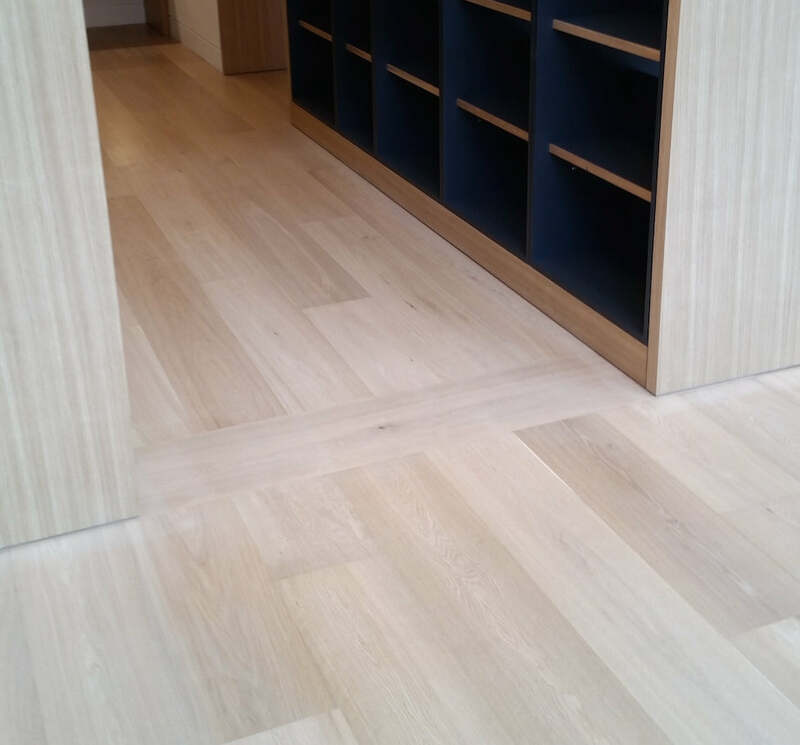 Frontline Flooring installed and finished the floor according to the specification. 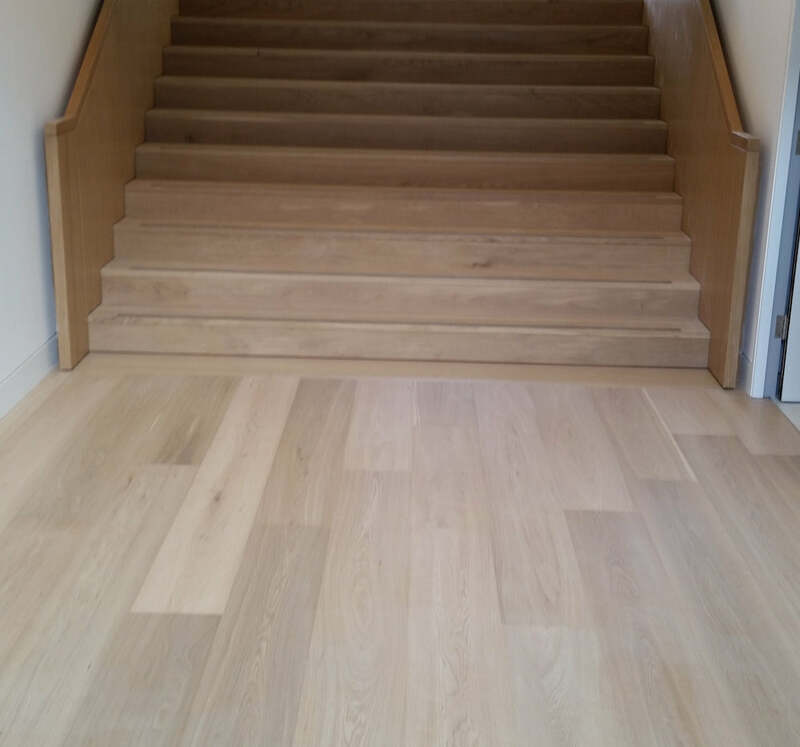 The boards used were our select grade 260mm wide and 340mm wide unfinished. 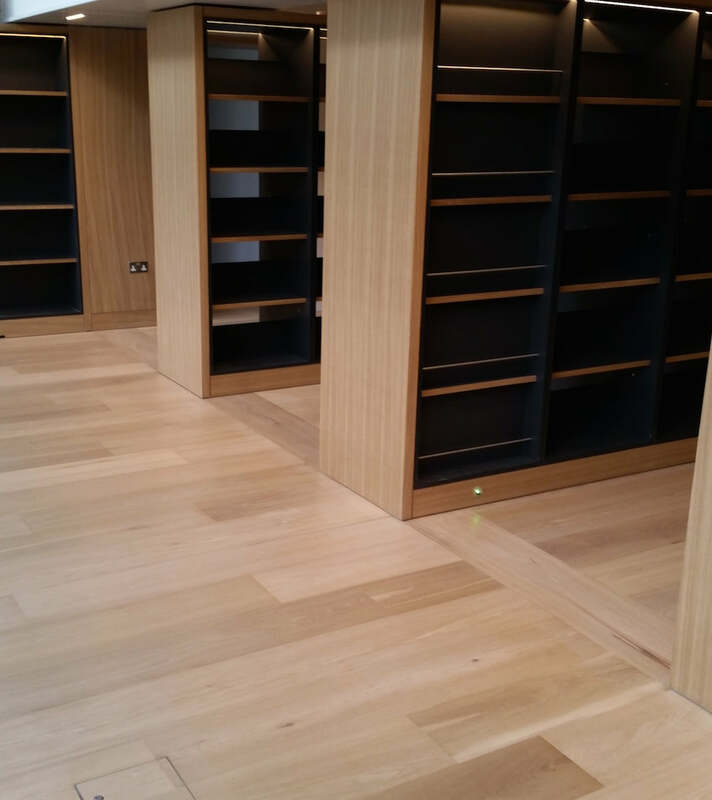 Once works were completed they were finished with a special bare timber product to seal the boards without changing the colour of the White Oak. 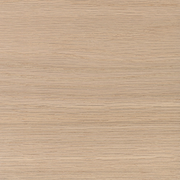 Please call 01666 504015 if you need help with any your wood flooring projects that need wood flooring.